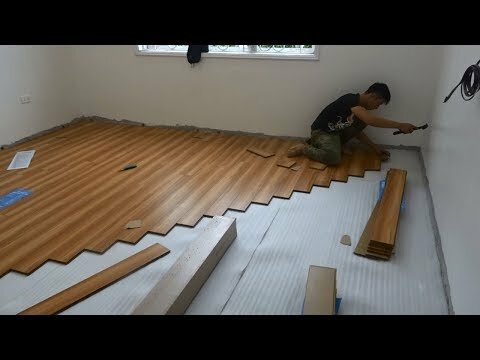 Planning to install a new floor? You might be interested with custom wood flooring East Ridge TN. There are several advantages to go for this option. For one, there are a wide selections of wood materials to choose from. For another, you can choose from several floor material structure such as the engineered or solid wood floors. And, third, you can choose a more custom-designed width and texture. Easy maintenance. 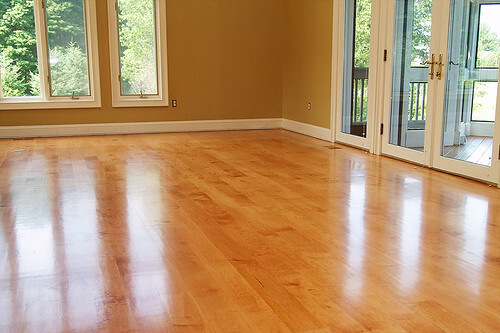 As opposed to carpeted flooring, a custom wood flooring East Ridge TN can be maintained just easily. There is no need to spend more time in cleaning such as steam carpet cleaning. Thus, you are not only saving time in maintenance, but saving some good amount of money as well. Durability. A custom wood flooring, believe it or not, as long as it is correctly installed can last a lifetime. In fact, wood flooring will only get better in time; it becomes more polished, but still durable as time passes by. With that, you do not need to do reinstallation or finishing for years, Again, you save some good amount with that. Aesthetic appeal. The warmth and the cozy feels of custom hardwood floors are some of the reasons why many are choosing this type of material for home improvement. Wood brings timeless beauty to home and even to commercial facilities. With right finish, you will surely have a floor that can be appreciated not just by the family members, but also by guests visiting your abode. Variability. Again, there is a wide variety of wood flooring to choose from. Depending on your need and budget, you will surely find one that suits best to your need. And, since it is a custom-designed flooring, it is made to fit in your area – regardless of it size or dimension. Furthermore, they can be installed anywhere in your home, except, perhaps on your bathroom flooring. 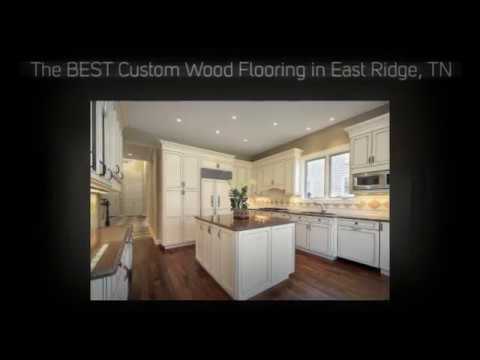 Want to learn more about the benefits and advantages of custom wood flooring East Ridge TN? Contact us at (423) 668-8565. 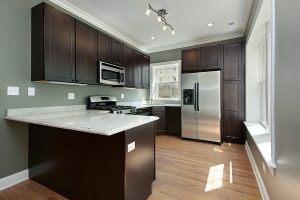 Searching for a local service company for custom wood flooring in the Chattanooga, GA area that you can trust and afford? 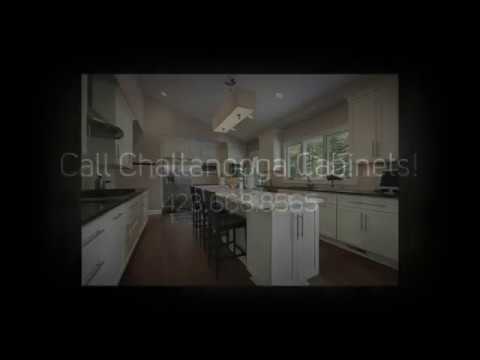 Chattanooga Cabinets & Floors is the company to trust with your kitchen or bath remodeling and custom wood flooring project. Don’t make the mistake of hiring any other custom wood flooring company until you’ve talked to Chattanooga Cabinets & Floors! Allows you to specify the type of material. 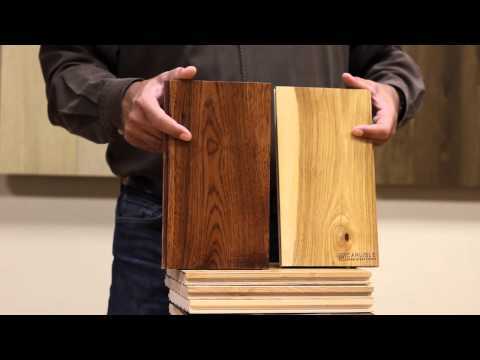 Wood flooring materials are not the same; one is simply better than the other. 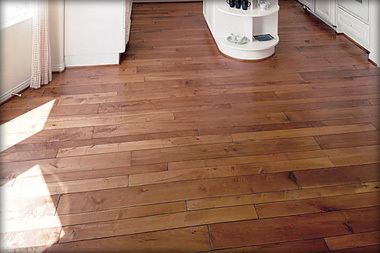 If you want to use a wood flooring that lasts, then go for the customized one. It allows you to pick the best floor materials available in the market. Your installation contractor will give you several options that best suits your specific requirements. You can choose different widths. Not only the type of material but you can also choose from various width and thickness options. 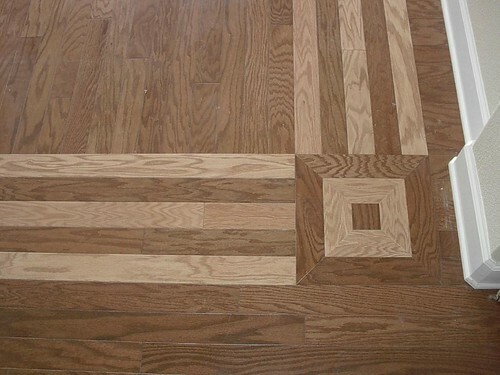 You can choose a combination of different sizes (width) and this will make your floor more customized, more unique in its design. You can choose from a wide array of colors. Conventional flooring offers limited selections of colors. With custom flooring, you will have a virtually unlimited selections of colors in order to achieve the design that best fits your design requirements. Allows you to choose specific texture. Each floor material has a distinctive physical composition or structure that is unique to it. With custom flooring, you get the opportunity to select the best texture available, which can help enhance even more the overall aesthetic appeal of your flooring. Makes your floor more authentic. What makes a floor design more impressive? When it stands out from the rest. With custom wood flooring, you can have a design that is more unique and elegant that it creates great impressions from visitors. 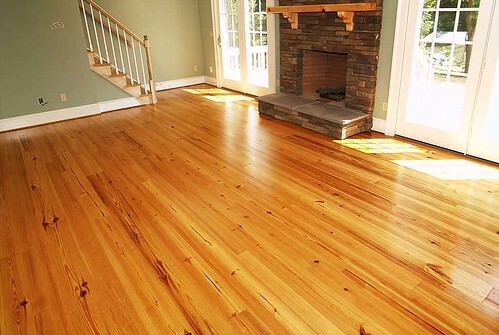 For inquiries on custom wood flooring, Chattanooga, contact us at (423) 668-8565. Searching for a local Hardwood Flooring services company in the Chattanooga TN area that you can trust and afford? 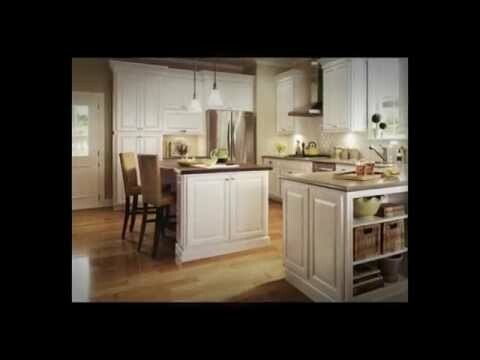 Harrison Custom Cabinets is the company to trust with your kitchen or bath remodeling project. 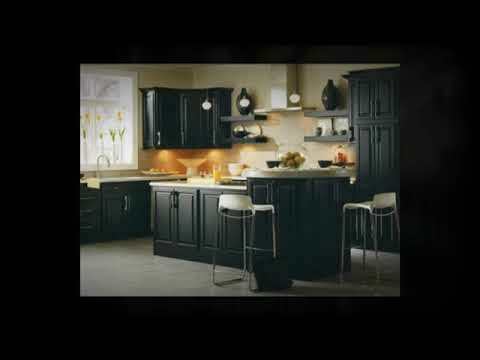 Our staff of professionals and expert craftsmen have decades of experience and are exceptionally qualified in the art of kitchen and bath Kitchen Cabinet Resurfacing and refacing. 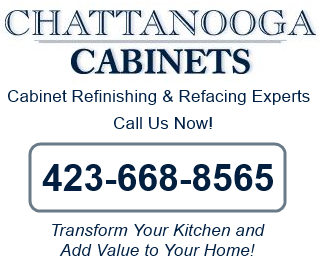 Don’t make the mistake of hiring any other kitchen cabinets remodeling company until you’ve talked to Chattanooga Custom Cabinets!